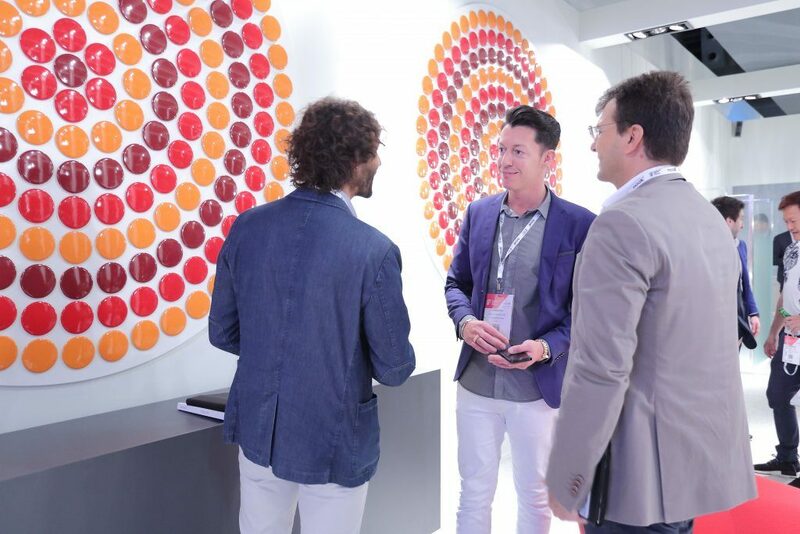 In less than two months’ time, the much-anticipated International Furniture Fair Singapore (IFFS) 2019, along with co-located shows, NOOK Asia 2019 and the 36th ASEAN Furniture Show, will debut at a new venue. The perennial crowd favourite Design STARS, dedicated to unearthing the next generation of design talents from Asia, marks its return at IFFS 2019 as the creative springboard catered to 12 up-and-coming designers. To up the design ante, IFFS 2019 is also introducing the Designers’ Village, to enable local home-grown multi-disciplinary designers to reach out via an extensive network of international prospects. Collectively, these curated showcases feature aesthetically-pleasing prototypes and fully marketable creations, and is well supported by industry experts and design luminaries.